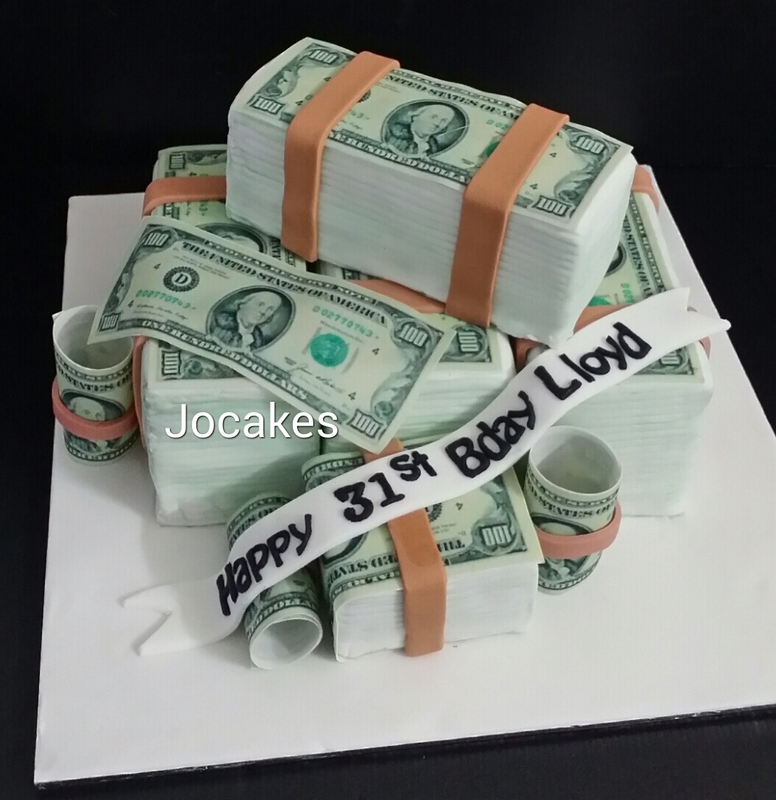 US dollar money cake for Lloyd’s 31st birthday. Ms Hawa returned again after she got her candy crush cake last year. This time is US dollar money cake. Everything is edible on the board!